This easy-to-use yet powerful school emergency plan template package is a comprehensive and complete school emergency management program for K-12 schools. 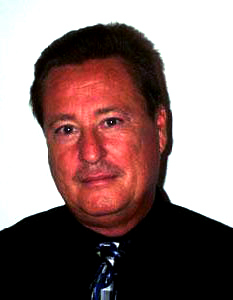 The planning templates are written for a K-12 environment. The development of the templates has evolved over several years and has received extensive field testing in a K-12 setting. The school emergency planning templates are written in easy-to-use Microsoft Word designed with “fill-in-the blank’ and “edit-out” text. Develops planning for seven major support operations (Academic Affairs, Facilities, Finance and Administration, Human Resources, Information Technology, Public Relations and Security). CrisisPlan.2016.doc – Crisis Plan is a District-level plan that defines hazard-specific steps or activities to be taken, organized into the four Phases of Emergency Management (Prevention / Mitigation, Preparation, Response and Recovery). 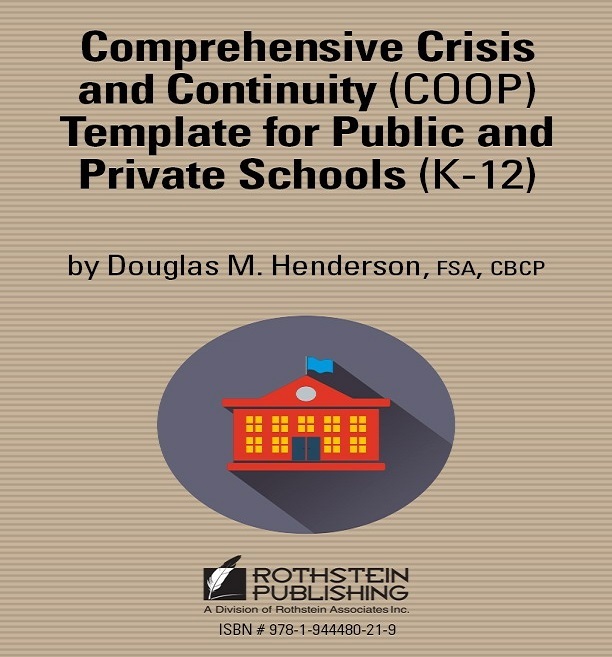 IndividualSchoolCrisisPlan.doc – The School Crisis Plan is an individual School-level plan with location-specific information that provides guidance in safely responding to emergency situations. SchoolSafetyGuidelines.doc – A plan or pamphlet for distribution to staff and teachers that provides guidance in safely responding to emergency situations.